In the Lab today we are covering the basics for heroes, Defense heroes! We’ll dive into specializations for each hero, who they synergize with, and how to build a team with these offensive heroes in different scenarios! 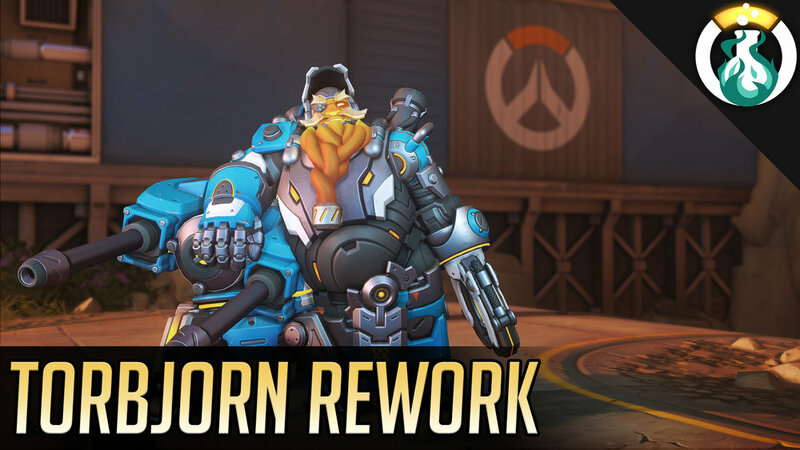 We’re going in depth to talk about Bastion, Hanzo, Junkrat, Mei, Torbjorn, and Widowmaker.